Whether your wedding style is simple chic, vintage glamour or extravagant elegance, you’re in capable hands at Dannie Lea Hair & Beauty. 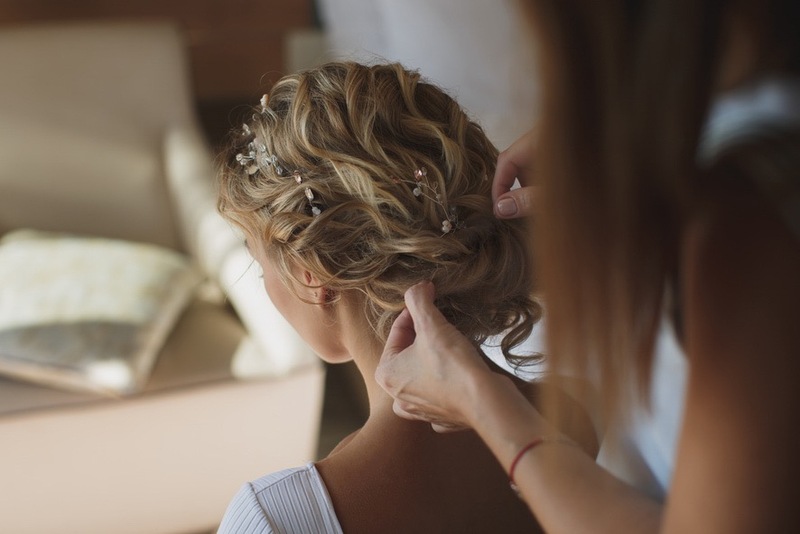 We have years of experience in wedding hair – and we know wedding hair is much more than just an up-do on the big day. All packages include a detailed consultation and ideas session with your personal stylist, to make sure you get exactly the look you’ve dreamed of. You’ll come in for a trial, to perfect the style and make sure you’re 100% happy. What’s more, our queen of beauty Stacey is fully trained in professional make-up and we offer all the treatments you could ever need in the run up to your wedding. Call us on 01904 625210 to chat about how we can help you look and feel your glowing best on your wedding day.